This Defender has been named by its owner for the Navajo Nation territory which covers a large area of the American Southwest. Our client is an avid photographer and his Defender will be used for his photography adventures across the Four Corners regions of Utah, Arizona, Colorado and New Mexico. 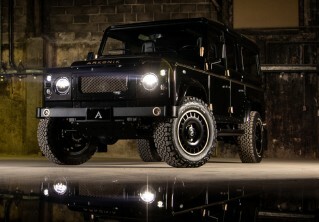 Arkonik works closely with each client to design a Defender with their intended use in mind. This D110 is fully prepared and protected for the arid off-road terrain it will encounter on these trips. With Raptor coated armour including side steps, steering guard and a full accompaniment of chequer plate, NAVAJO is ready to roll. 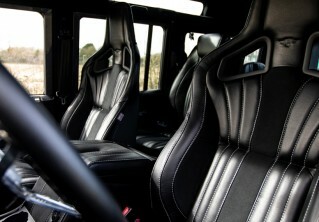 Check out NAVAJO D110 here or contact us for more information.